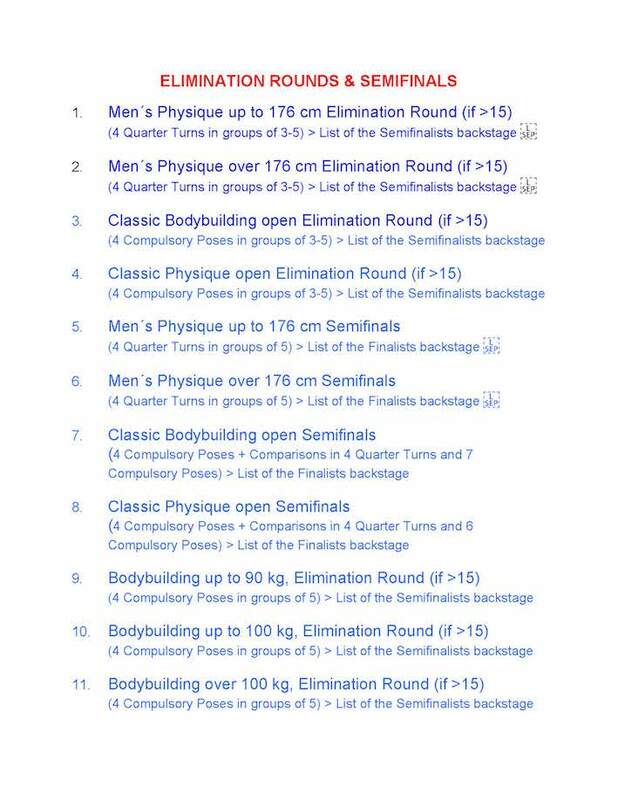 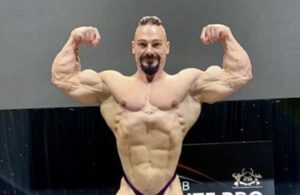 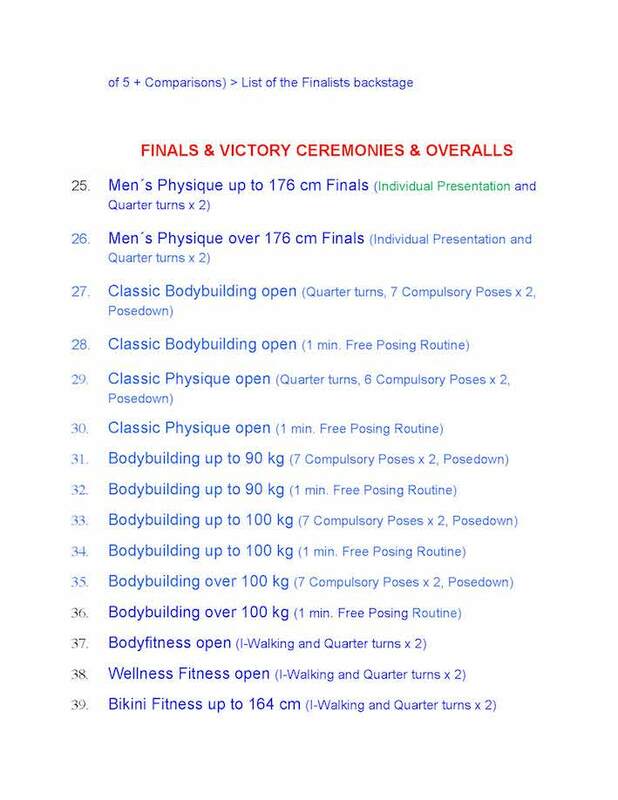 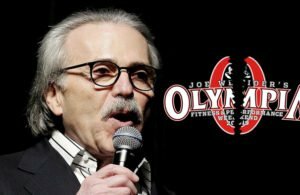 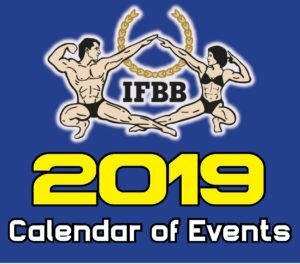 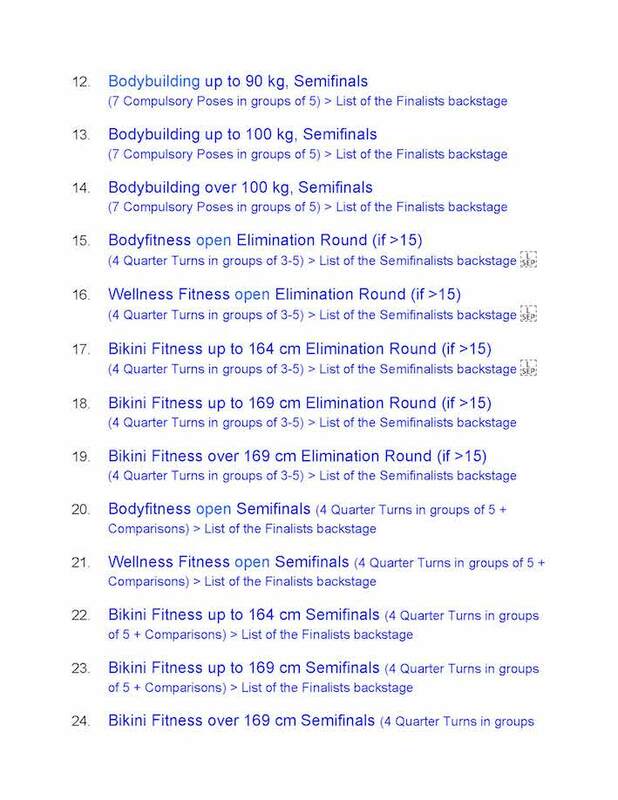 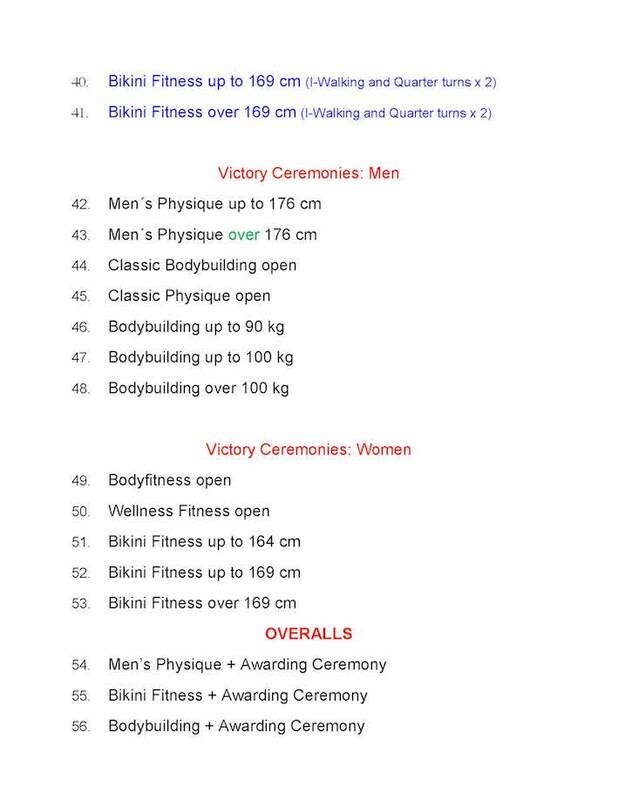 2018 IFBB Diamond Cup Austria – Provisional Running Order of Events. 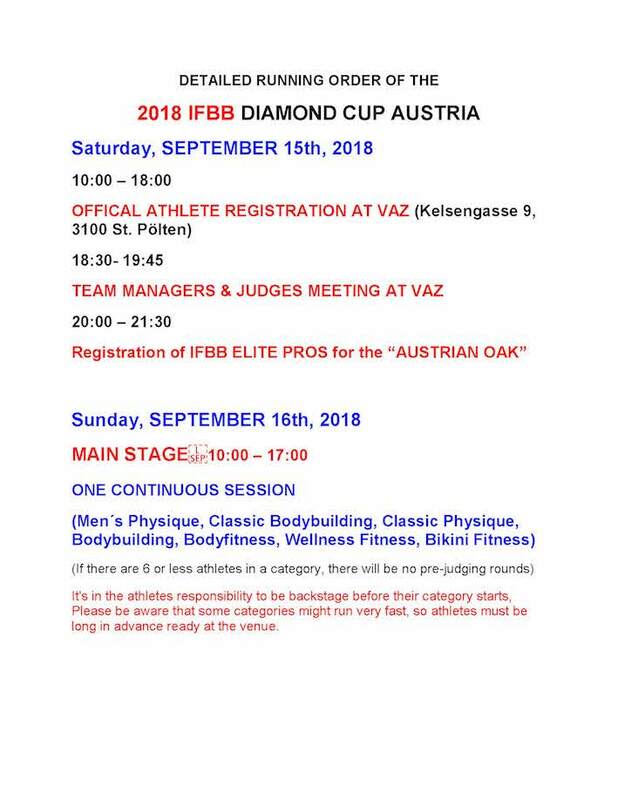 The 2018 IFBB Diamond Cup Austria will be held in St. Poelten on September 15th – 16th. 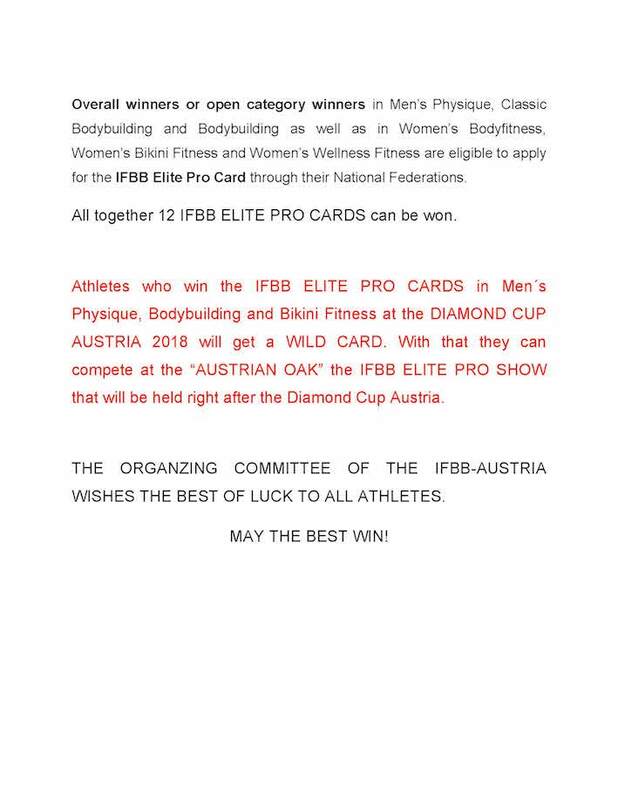 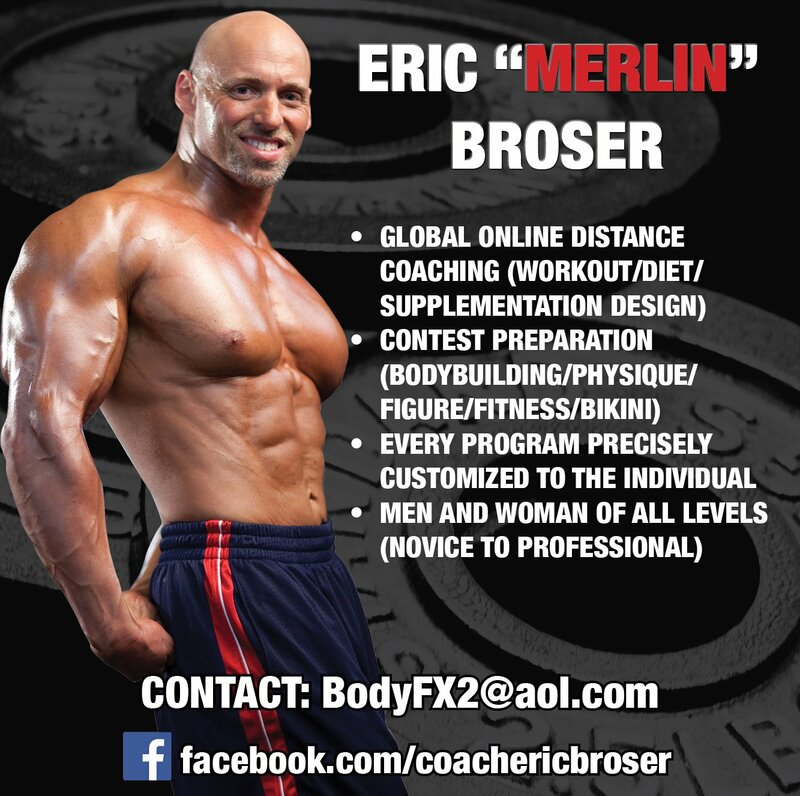 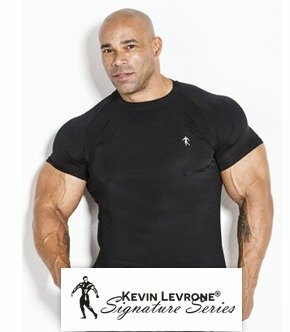 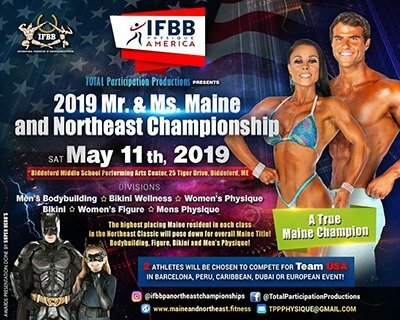 12 IFBB Elite Pro Cards will be available to be won by the best athletes. 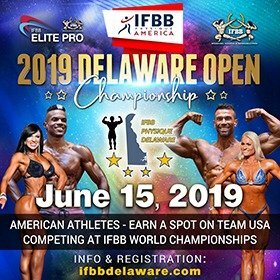 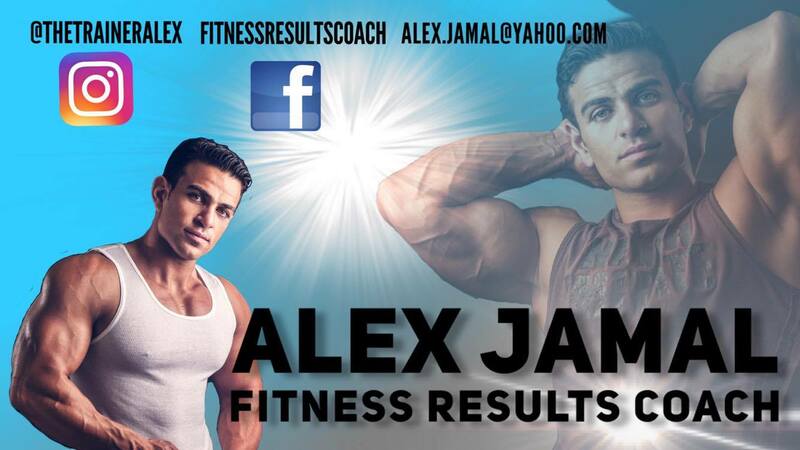 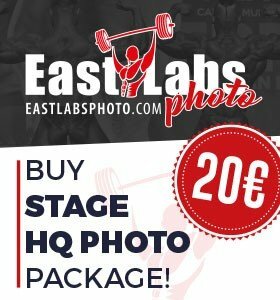 This contest is open to all European athletes.